Protect your PlayStation??? 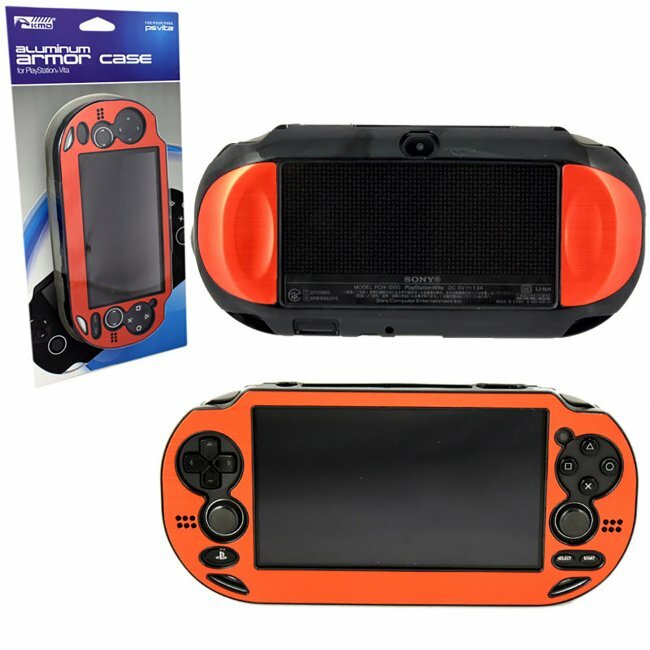 Vita with this heavy duty Aluminum Armor Case by KMD???. This professional-grade Armor Case is contructed of 100% aluminum to protect your handheld console from accidental dents, drops, bumps and breaks. This marvelous, anodized surface has one sole purpose of shielding your system and is also fashionable!